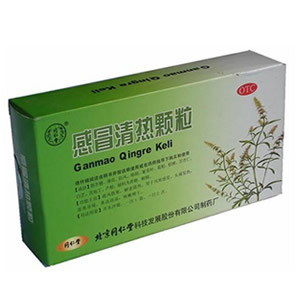 Due to its antipyretic, antidotal, analgesic and natural antibiotic properties, this traditional Chinese Medicine clears inflammation associated with upper respiratory tract: tonsillitis, bronchitis or pharangitis. Directions: For adults only. 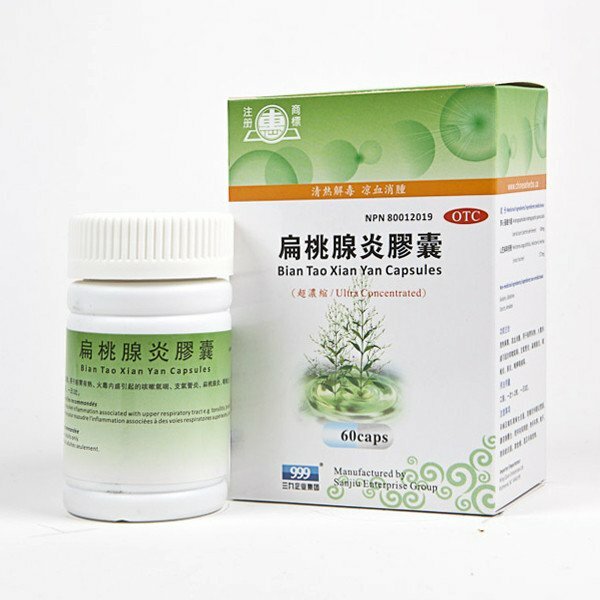 To be taken orally, 1-2 capsules each time, 3 times daily with warm water. *This product is recommended to be taken two hours apart from all other medications. Not suitable for pregnant women. The information presented has not been evaluated by Health Canada or FDA. It makes no medical claims to treat, diagnosis, cure or prevent any disease. Picture is for reference only and subject to change depending on manufacturer/shipment.